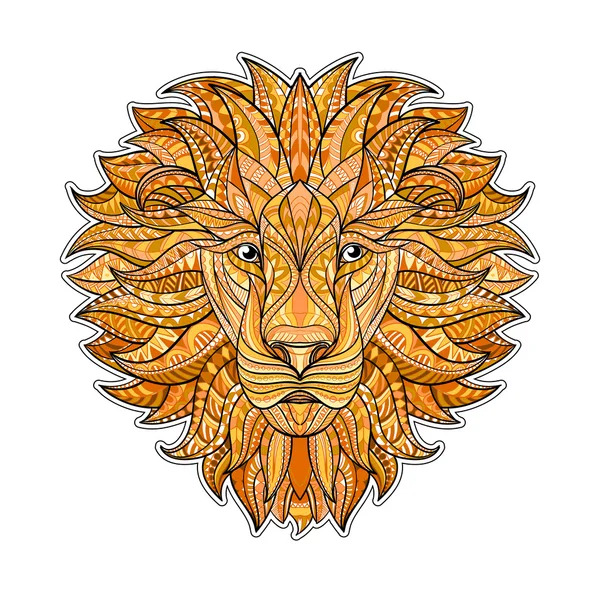 imagesthai.com royalty-free stock images ,photos, illustrations, music and vectors - Detailed colored Lion in aztec style. Patterned head of the on isolated background. African indian totem tattoo design. Vector illustration. Detailed colored Lion in aztec style. Patterned head of the on isolated background. African indian totem tattoo design. Vector illustration. XL 4444 x 4444px 15 Mb. Detailed colored Lion in aztec style. Patterned head of the lion on isolated background. African indian totem tattoo design. Vector illustration. Eps10.